Looking For Heating Equipment Suppliers? 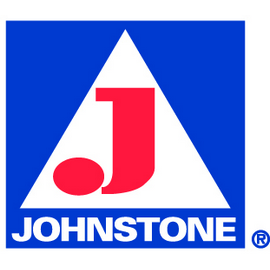 Johnstone Supply is a leading HVACR wholesaler distributor, backed by the buying power of over 425 stores nationwide and five regional distribution centers, giving you the HVACR parts, supplies and equipment you need every day?in stock, competitively priced and ready to go. Browse our online product catalog - then to place an order, simply log in to your account or give us a call. Let our sales team provide the best and most knowledgeable service in the business.